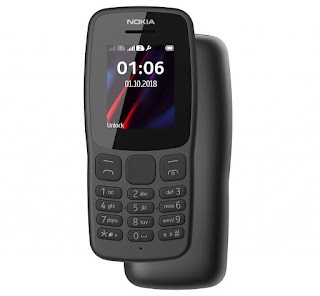 It has a polycarbonate body, contoured design and comes with classic Snake Xenzia and preloaded try-and-buy games like Nitro Racing, Danger Dash, Tetris and more. It holds up to 2000 contacts and 500 text messages. Packed by 800mAh battery with 15.7 hours talk time.